With experience on projects ranging from small build-outs to large scale commercial and industrial construction, we have the knowledge to make your project a success. 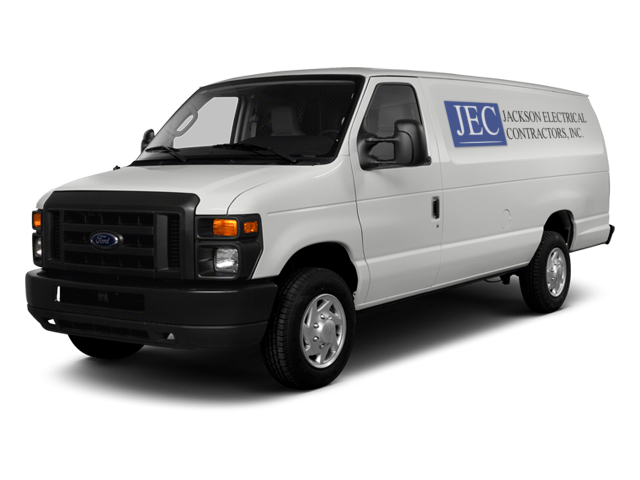 At Jackson Electrical, we take pride in our work and are confident that you will find our craftsmanship to be superior. We take time to plan out each project and coordinate with other trades to minimize conflicts and disruptions of schedule. We understand that meeting project milestones and following the schedule enables every project participant to maximize productivity and, ultimately, profit. We also know that communication is the key to successfully completing projects, and your project team from Jackson Electric is always responsive and proactive with communication to enable efficient coordination in the field. By bringing this division in-house, we are able to more closely manage the construction process and eliminate the need to depend on a separate sub-contractor to fill this role. Jackson Electrical is proud to be a certified vendor of FireNET fire alarms. Having the ability to provide turn-key projects for all electrical wiring without having to outsource gives us a competitive advantage and allows us to be a single-source partner for many of our clients. Being available to our customers when they need us is important. We are available 24/7 for emergency situations, or to simply schedule around our clients’ occupancies. Our goal is to minimize the impact of our work on your operations. Our technicians are prompt and professional, whether you call before, during, or after normal work hours.